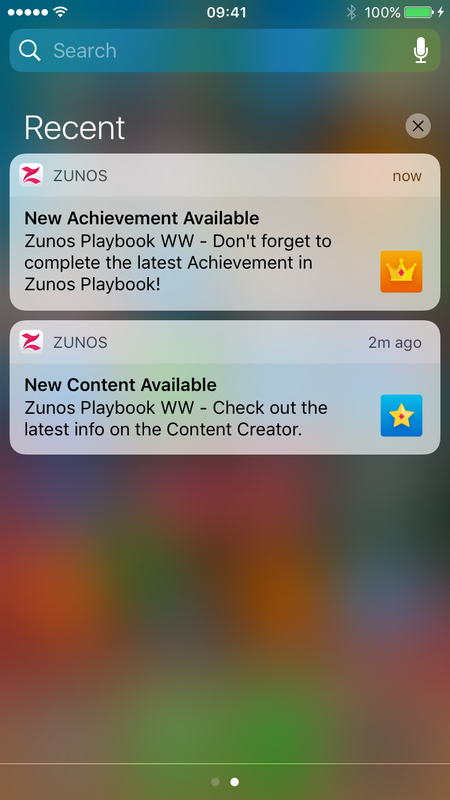 Zunos allows you to easily view Zunos notifications from your device. 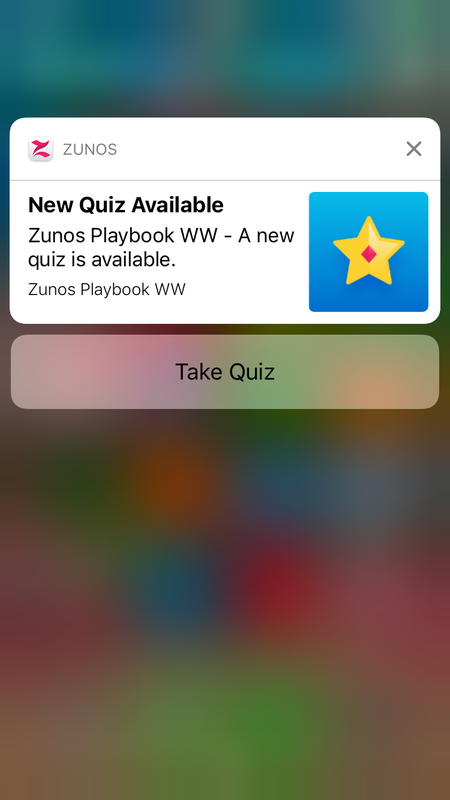 You can interact with them using 3D touch, by holding down on the notification you can View or Take Quiz as shown below on the iPhone. 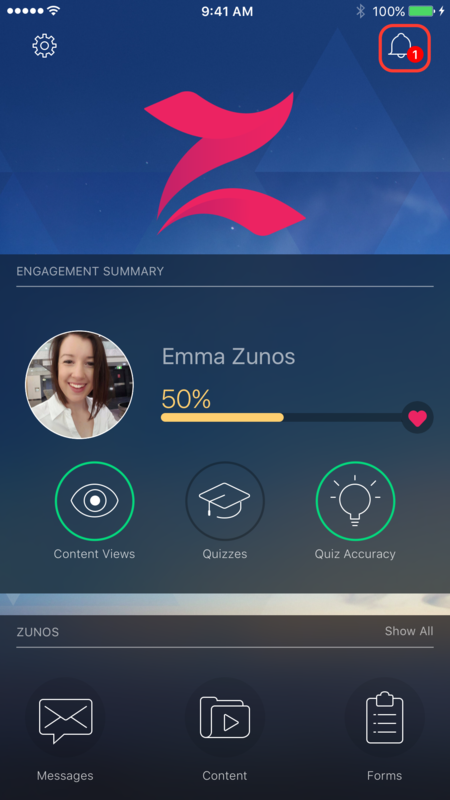 On the iPad simply swipe to the left to see the same options. 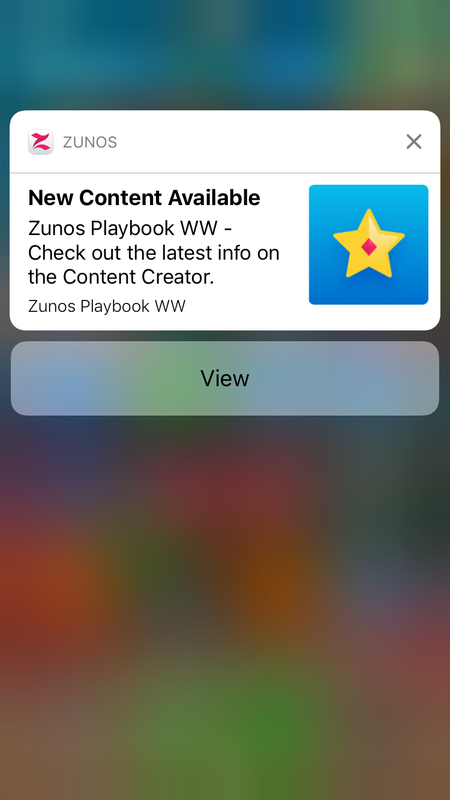 Note: Please note these new notifications are available only on iOS 10 or above. 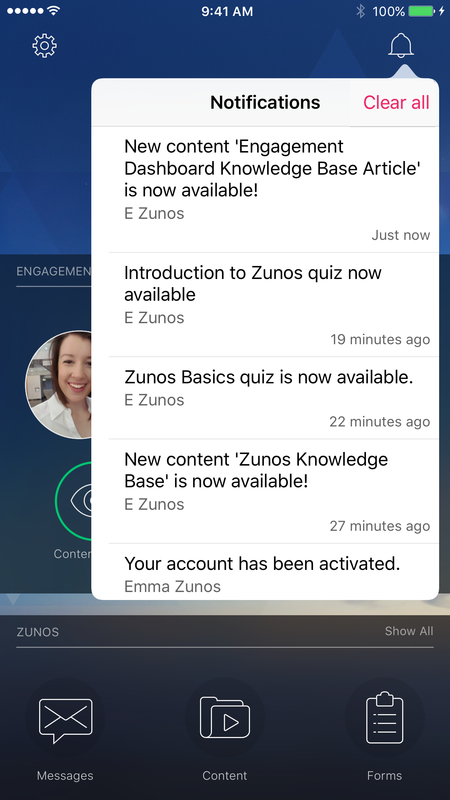 The Bell icon in the top right corner of Zunos will display your notifications. You can click on the notification to take you to the respective area in the system. If you wish to clear up your notifications area, you can either swipe left against an individual notification and tap delete otherwise you can tap on the Clear all option to remove all of the notifications in your list.